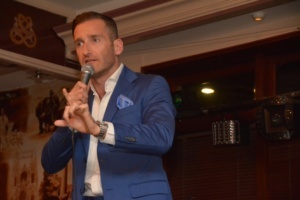 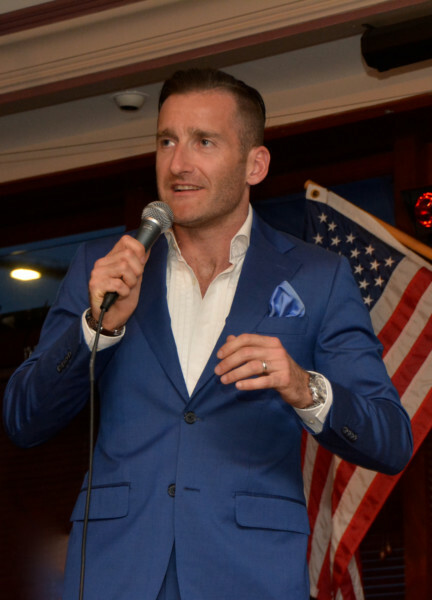 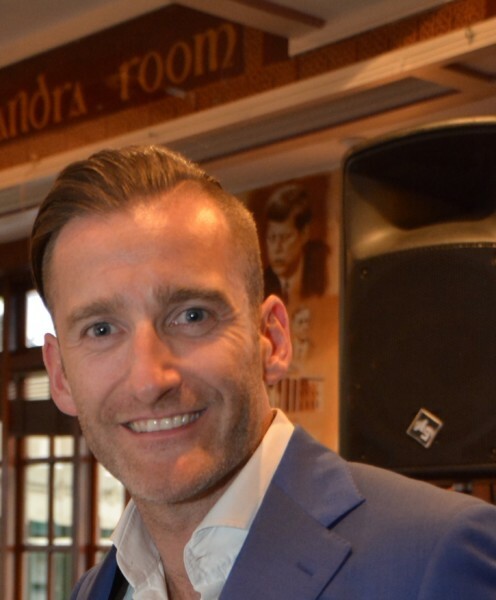 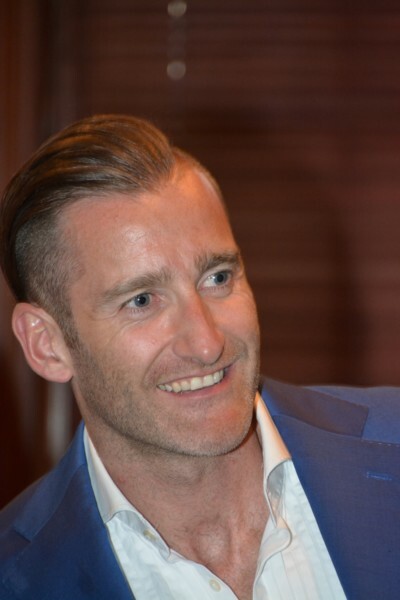 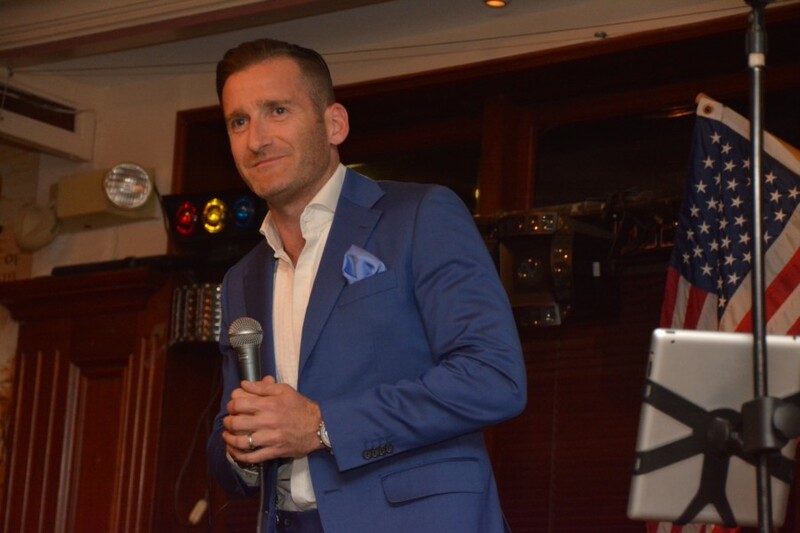 One of Ireland’s premier tenors, Paul Byrom, performed at Rory Dolan’s on Sunday, May 21 as part of his 12-city “Summer from Dublin” tour. 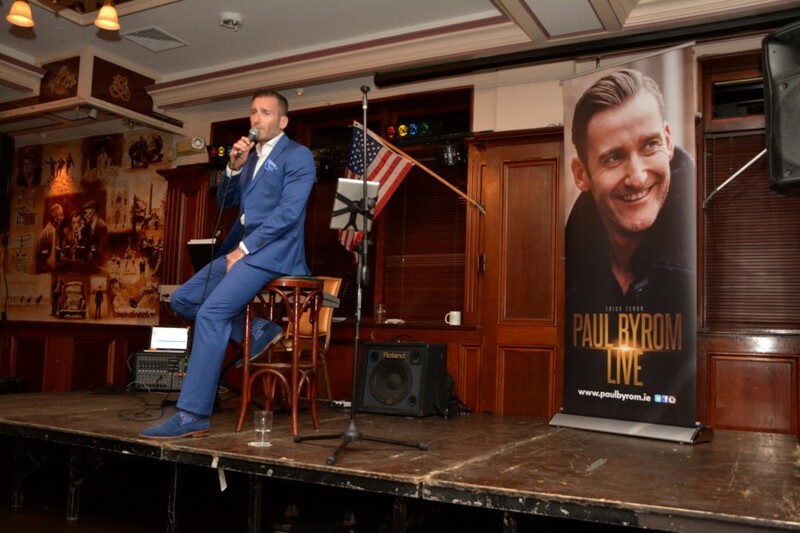 Byrom, was one of the original members of the world-renowned all-male singing group Celtic Thunder, which he joined in 2007. 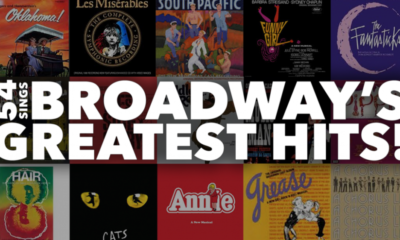 During his time with them, the group had six #1 World Billboard albums and appeared in several television specials on PBS stations throughout the country. Since leaving the group in 2010, he’s had a highly successful solo career, with his first post-Celtic Thunder recording “This is the Moment” also debuting at #1 on the World Billboard Chart. He began his official classical training in his hometown of Dublin when he was just seven years old. 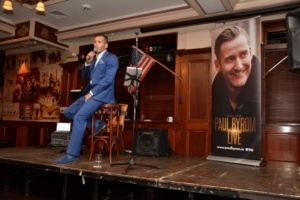 By the time he was 14, he’d recorded his first album, “The Golden Voice”, and subsequent recordings landed on Irish and Billboard charts. 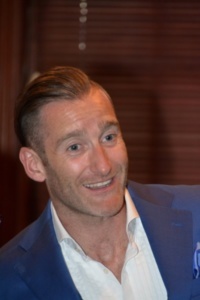 Byrom comes from a musical background. 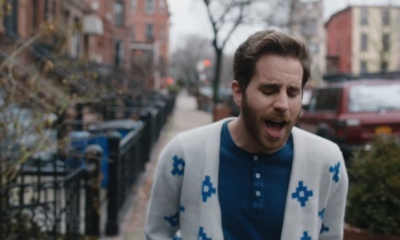 His mother is a concert pianist and his father played guitar as a hobby. 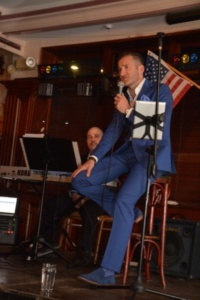 As a result, he grew up listening to both classical and mainstream music, ranging from Mozart to Buddy Holly to the Eagles, and this wide variance in genre and style influences his song choices to this day. He has performed for dignitaries such as Emperor Akihito of Japan, former Irish Presidents Mary McAleese and Mary Robinson, as well as U.S. President Barack Obama and Speaker of the House John Boehner. 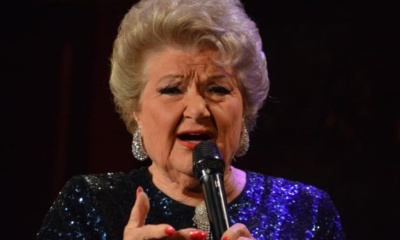 But he always enjoys performing for North American audiences who range in age from teens to grandmothers in their 80s, who appreciate his classical voice yet his sense of humor, showmanship and his ease with any musical genre. His performance at Rory Dolan’s feature songs that touched the heart and uplift the soul. He shared humorous stories of his musical career as well as tidbits of his personal life. 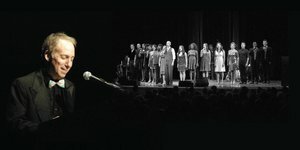 The concert blended Irish, show, and classical.